As an independent agency of the state, the Tampa Hillsborough Expressway (THEA), maintains and operates four facilities within Hillsborough County: the Lee Roy Selmon Expressway, the Brandon Parkway, Meridian Avenue and the Selmon Greenway. 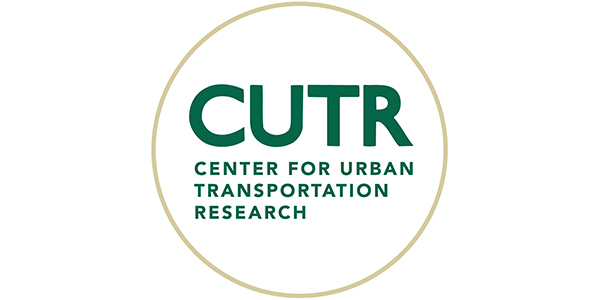 The Center for Urban Transportation Research (CUTR) at the University of South Florida, established in 1988, is an internationally recognized resource for policymakers, transportation professionals, and the public. 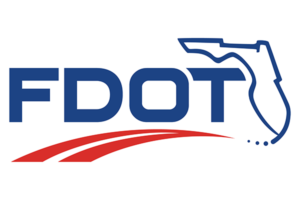 The Florida Department of Transportation’s (FDOT) primary statutory responsibility is to coordinate the planning and development of a safe, viable, and balanced state transportation system serving all regions of the state, and to assure the compatibility of all components, including multimodal facilities.